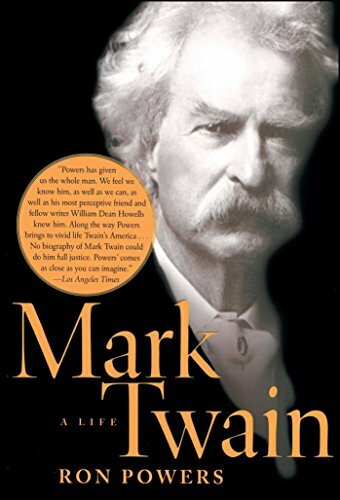 Ron Powers's tour de force has been widely acclaimed as the best life and times, filled with Mark Twain's voice, and as a great American story. 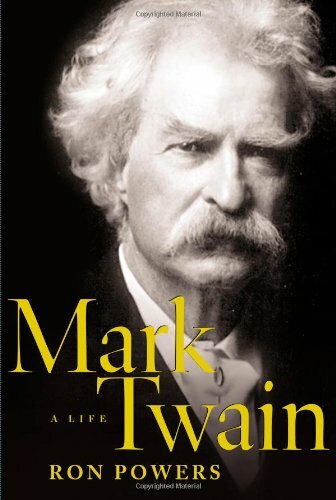 "An impressive achievement...This book earns an honored place on the shelf of essential works on Mark Twain...Ron Powers has done justice to an incomparably complex, rich, fruitful, and tangled life, and along the way he has granted us a glimpse into the heart of America, as well as the heart of America's greatest writer." "Like Twain's greatest works, this is a book that transcends its boundaries, giving us not merely one man, but America itself. It is a tremendous achievement and anybody even vaguely interested in the subject should read it." "A sweeping account of the personality and career of the man who, Powers writes, 'found a voice for his country'...Mr. Powers skillfully places his subject in historical context [and] quite rightly focuses on Twain's pitch-perfect ear and keen eye...A convincing portrait of Twain as a volatile, moody, guilt-ridden, desperately insecure man who was often a puzzle to himself." "Magisterial...almost certainly will become the go-to guide." "Powers has given us the whole man. We feel we know him, as well as we can, as well as his most perceptive friend and fellow writer William Dean Howells knew him. Along the way Powers brings to vivid life Twain's America...No biography of Mark Twain could do him full justice. Powers' comes as close as you can imagine." "A weighty and witty biography that comes as close as any to providing the essential biography...Powers makes Twain come alive as a three-dimensional, deeply flawed, immensely gifted and wonderfully intriguing writer."